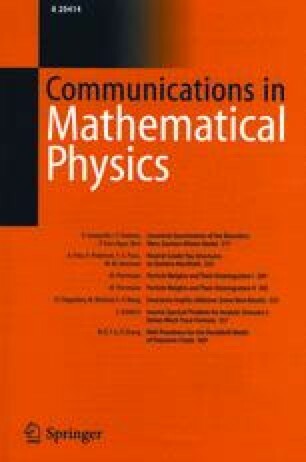 This paper is devoted to a detailed study of nonrelativistic particles and their properties, as described by Galilei invariant wave equations, in order to obtain a precise distinction between the specifically relativistic properties of elementary quantum mechanical systems and those which are also shared by nonrelativistic systems. After having emphasized that spin, for instance, is not such a specifically relativistic effect, we construct wave equations for nonrelativistic particles with any spin. Our derivation is based upon the theory of representations of the Galilei group, which define nonrelativistic particles. We particularly study the spin 1/2 case where we introduce a four-component wave equation, the nonrelativistic analogue of the Dirac equation. It leads to the conclusion that the spin magnetic moment, with its Landé factorg=2, is not a relativistic property. More generally, nonrelativistic particles seem to possess intrinsic moments with the same values as their relativistic counterparts, but are found to possess no higher electromagnetic multipole moments. Studying “galilean electromagnetism” (i.e. the theory of spin 1 massless particles), we show that only the displacement current is responsible for the breakdown of galilean invariance in Maxwell equations, and we make some comments about such a “nonrelativistic electromagnetism”. Comparing the connection between wave equations and the invariance group in both the relativistic and the nonrelativistic case, we are finally led to some vexing questions about the very concept of wave equations.